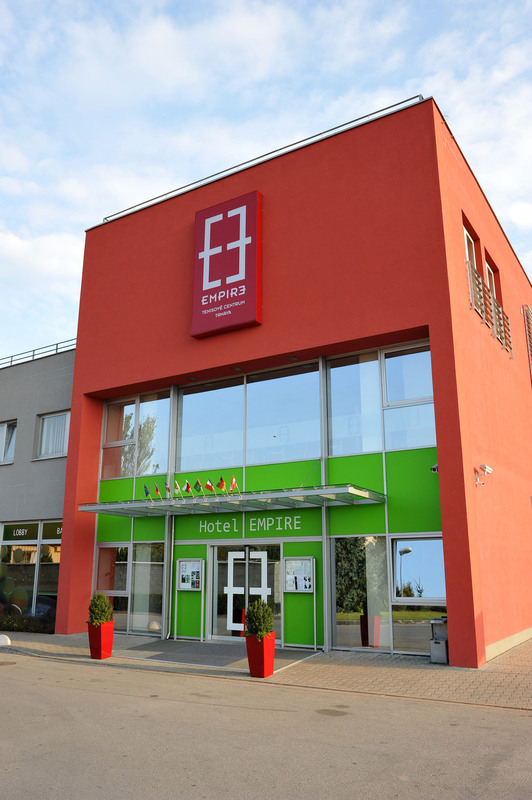 The TC EMPIRE Trnava tennis complex is situated on Hajdoczyho street in the town of Trnava, Slovakia. 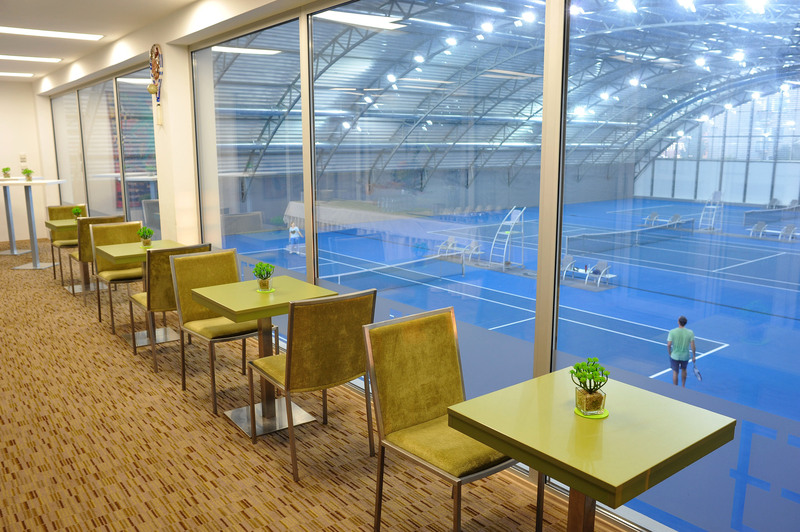 It is the most modern and the largest tennis facility in Slovakia with a truly international standard. With the addition of four new clay courts in 2011, our tennis complex has the largest number of courts in Slovakia with a total number of 13 clay courts. There are three more courts with new surface Plexipave Plexicushion Prestige that you can find also at the Australian Open tennis tournament. 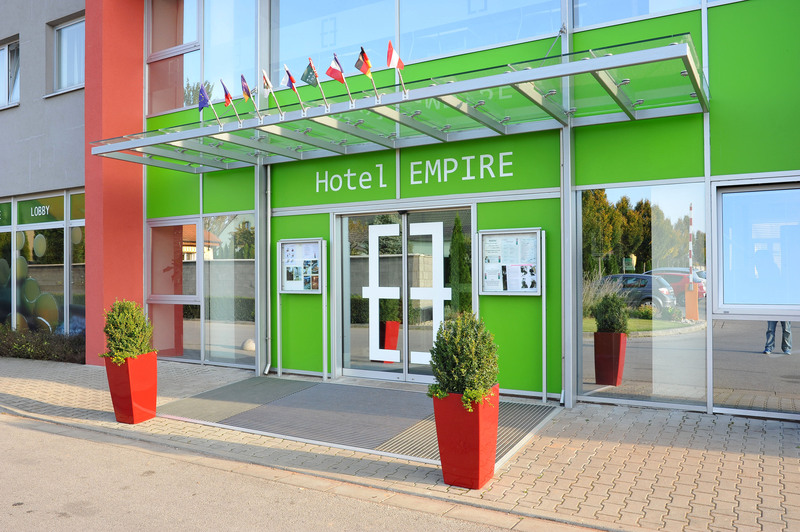 In addition to the above mentioned, the dominant feature of the complex is the four star EMPIRE Hotel. 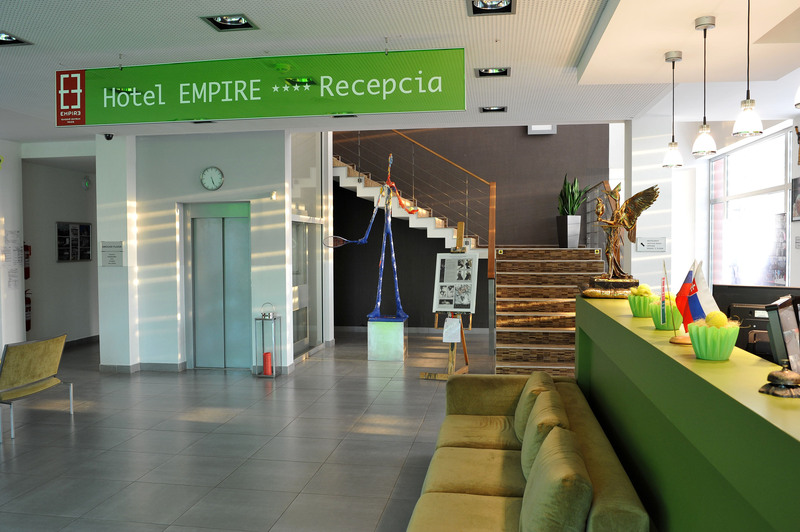 It provides the excellent playing conditions for the players not only during the tournaments, but also during the training at the EMPIRE Tennis Academy. 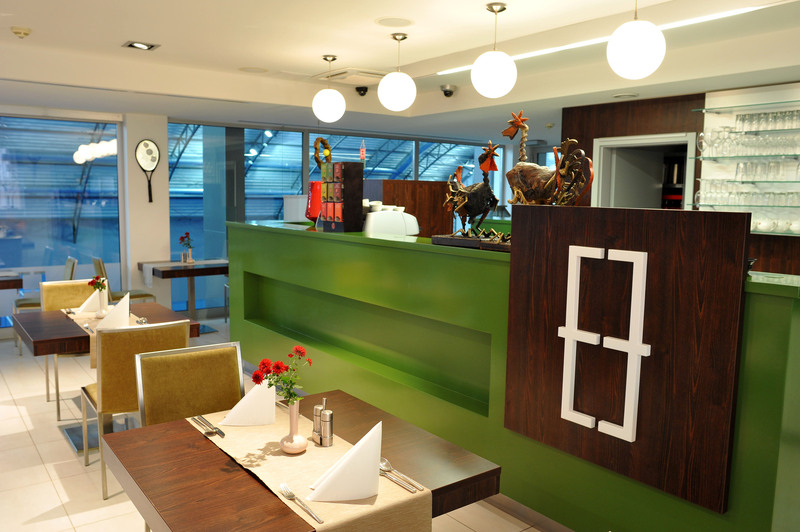 There is a comprehensive range of hotel services including fitness gym and wellness center with a massage salon. 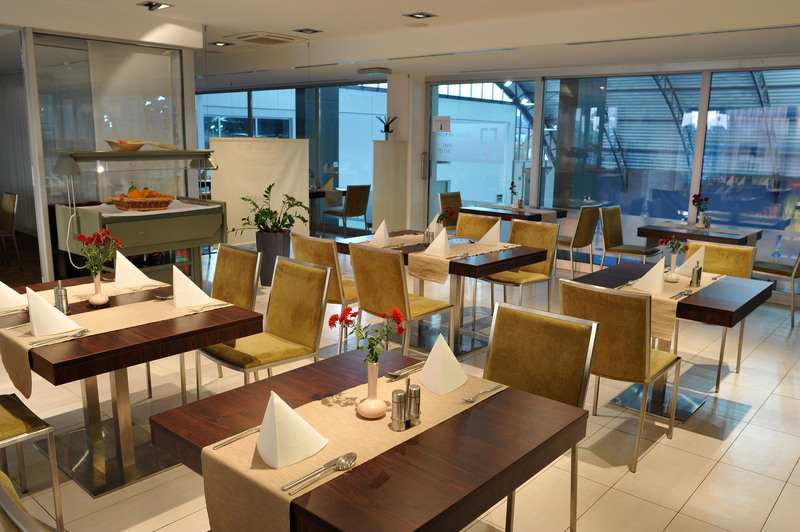 You have a beautiful view on the courts directly from the restaurant called Strawberries with a delicious cuisine. One of the most important developments in 2011 was the completion of the new part of the complex in spring 2011 with 4 new courts, a bar with a large terrace commanding a panoramic view of the courts and club premises, which can be used by players, coaches and our employees. There is also the possibility for children to play on the mini-court, on the tennis wall arranged with a basketball cage and children's jungle gym. This part of the complex comprises of green rest areas incorporating a petang play area. 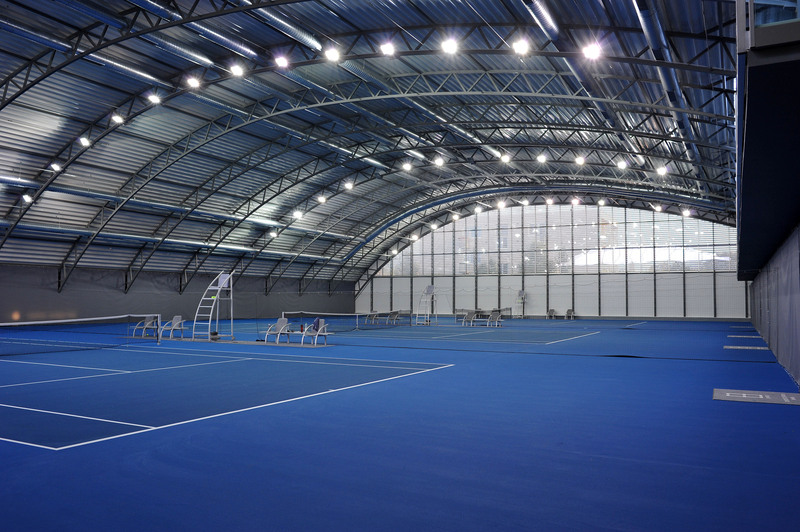 Every year during winter, the air-inflated hall is constructed to cover three outside clay courts. The courts, together with he three indoor hard courts in the EMPIRE tennis hall, provide the excellent training conditions during the winter season. They can be also used for numerous indoor tournaments. 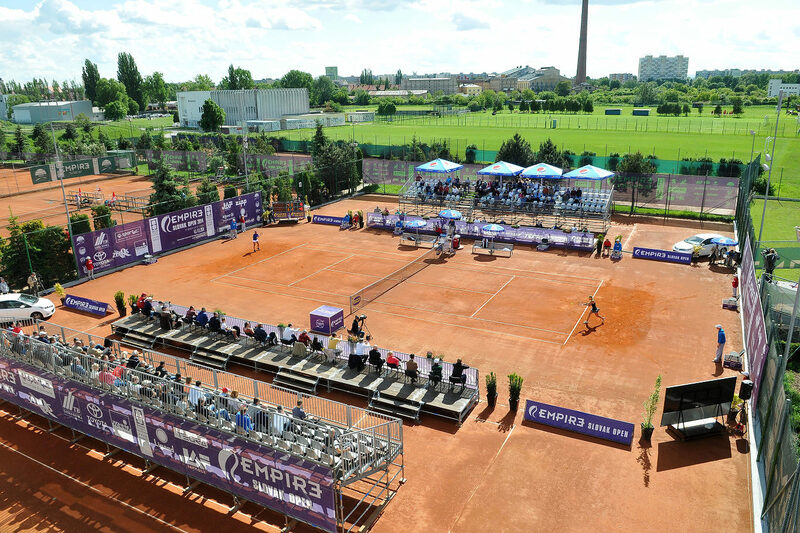 The TC EMPIRE Trnava tennis complex has become well known to tennis fans thanks to its significant programme of both domestic and international tournaments. 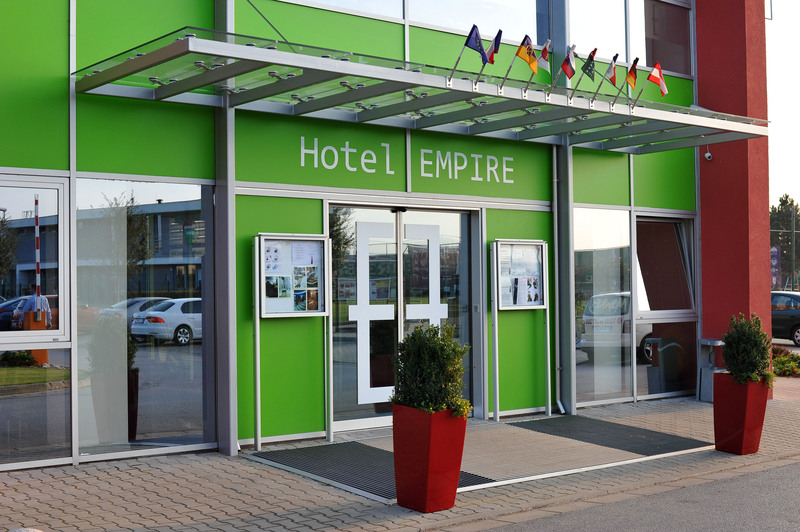 The most important ones are the following: the biggest women's tournament in Slovakia - the EMPIRE Slovak Open in May (Prize Money 100 000 USD), the men's ATP Challenger Trophy in September (42,500€ + Hospitality), EMPIRE FUTURES Trnava in August (10 000 USD) or the newest Empire Womens Indoor tournament in February. There are the top players of the ATP and WTA rankings in the main draw of the tournaments. 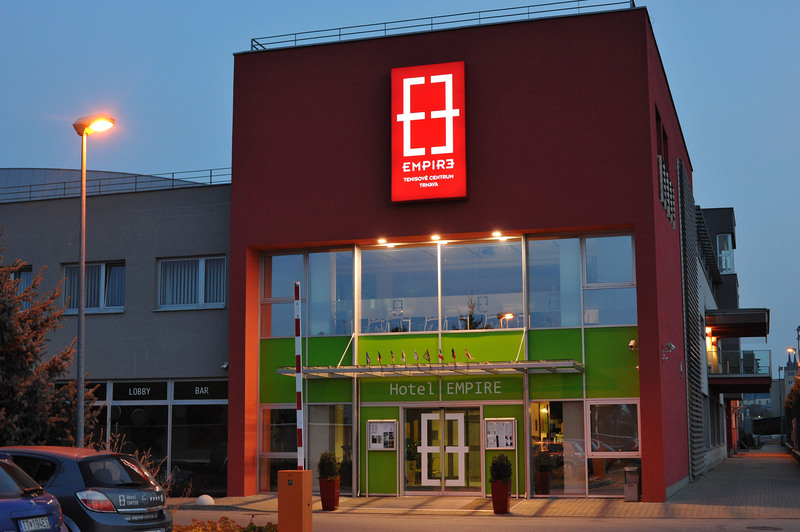 The TC EMPIRE Trnava tennis complex is a home of the TC EMPIRE Trnava club. The history of the club can be traced back to the year 1972. 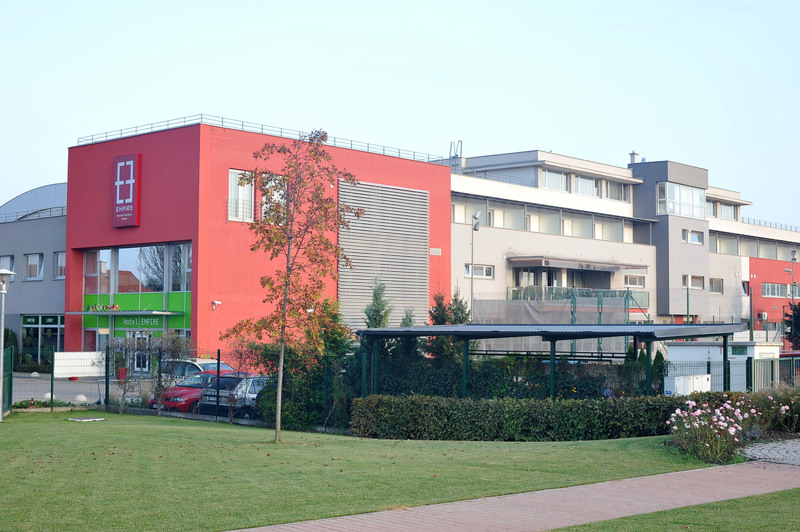 The club was known as TC Slavia Trnava until 2009. 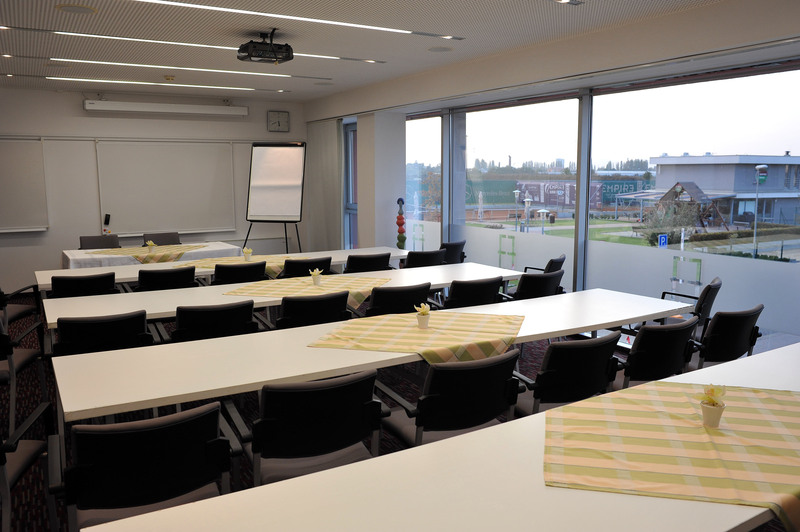 A significant milestone in the history of the club was the transformation from the civic association to a limited company that took place in September 2006 and allowed the construction of a beautiful tennis complex as well as the organization of the major international tennis events. In 2014 we became the most successful club in Slovakia and this hegomeny stayed also in the year 2015 and 2016. Our goal is to offer comprehensive facilities and provide professional training for children and sportsmen and to expand the player base with an emphasis on young talented players.